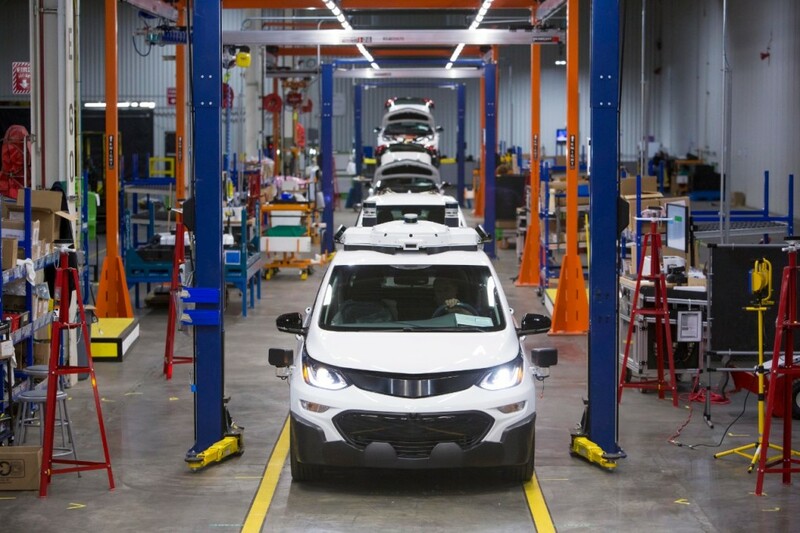 We’ve looked at other underused GM plants in the United States before, but experts have weighed in on how production workers should feel as GM prepares to idle and potentially close two production plants in the country. The Detroit Free Press reported Tuesday that two plants, in particular, should be on a watch list as they operate far below the industry safety mark of 80 percent utilization. The two plants are the Lake Orion, Michigan, and Fairfax, Kansas, plants. Although, the Lansing Grand River facility is also incredibly underused, too. But, GM has just invested millions of dollars to build the Cadillac ATS and CTS replacements at the plant. The investment isn’t enough to actually support job creation, though. 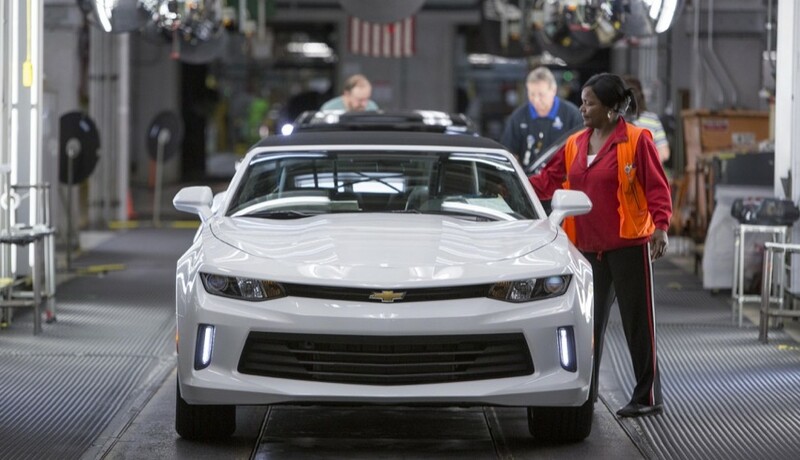 Lansing Grand River lost its third shift last year, which saw 500 jobs cut due to slow Camaro sales. In January, the plant will drop to just one shift. It operates at 33 percent utilization. At Lake Orion, workers assemble the Chevrolet Sonic—which has been rumored to be on its way out—and the Chevrolet Bolt EV. It also builds Cruise Automation self-driving car prototypes. While it does have specialization for electric cars, analysts said the plant needs something else to make it sustainable since it’s such a massive facility. It operates at 34 percent utilization currently. The plant used to build other small cars, such as the Buick Verano. Finally, the Fairfax plant in Kansas was the second plant on analysts watch lists. Although it’s the most utilized of the other plants (48 percent), the fact it builds the Chevrolet Malibu is concerning to industry observers. Malibu sales are down 45.8 percent year-over-year through the third quarter of 2018. The plant received a lifeline when it was awarded production of the Cadillac XT4 crossover, however. Bowling Green is the least likely to close as it churns out the Corvette and associated models. Although its incredibly underused at just 27 percent, its specialty status marks it much safer. 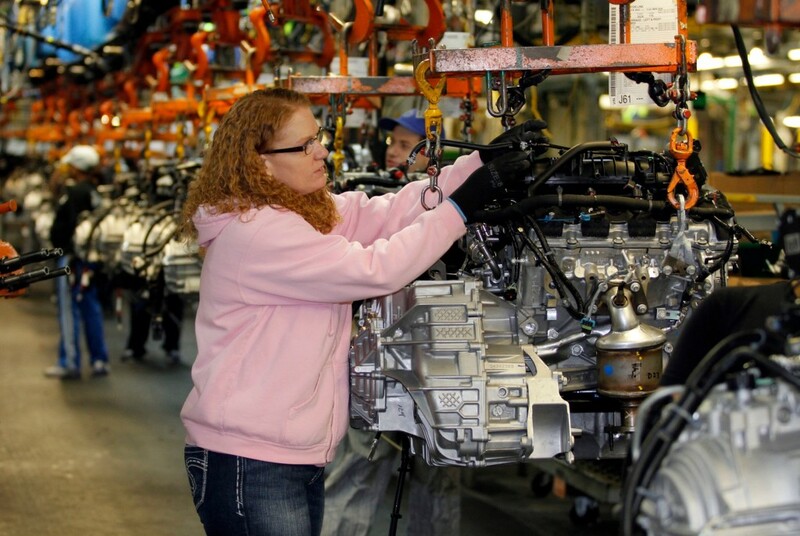 It’s unlikely GM would announce more plant closures ahead of United Auto Worker negotiations next year, but the plants will be watched closely as the automaker continues to restructure. What is left out is the profitability on the model being built. Cars like the Spark, Sonic, Cruze and Malibu are all low profit cars and all are at risk if they are not holding high volumes. High volumes are where the money is in value priced segment models. Now on the Cadillac models, Camaro and Corvette it is the higher price is where the profits are. They make money as they cost little more to build or develop over a cheaper car but the profit margins are much more. I know many complain about the Camaro being expensive but that is what is keeping it alive. GM is going to make a push for the Camaro globally and will see if that helps with volume but it will not help much till the next gen at this point. The risk is still there for the Camaro. As for the Cadillac cars. Thee new models will determine the future of their car lines. If they sell well they will remain if not they will be gone too. Also market changes may even move the luxury cars out as more and more these brands are going CUV and SUV of all Price, sizes and MPG. Cadillac will NEVER be a world class luxury brand if they do not have a full range of sedans and coupes to compete with the likes of BMW, Audi, and Benz unless Cadillac wants to wave the white flag and compete with the likes of Acura and Lincoln. Sorry, that is just the way the luxury game is played- low sales of a lot of vehicles. Kicking out the CT6 was a dumb move. In a crossover/SUV world the Escalade is King. The new Cadillac crossovers should do well. On the car side, German sales are in freefall. They are dropping a number of coupes, convertables, wagons, manual transmissions and engine options. Cadillac should be looking to fill in a number of these gaps. Making a few of these variants special order only to keep inventory under control. It has been my opinion that the only good auto analyst is an unemployed one. Also, the Free Press ranks right above the Weekly World News in terms of journalistic quality. Just another article to stir up fear. Trax, Encore, and any GMC or Cadillac variant could be built in Lordstown. Hamtramck could build the BOF Trailblazer and GMC variant, as well as Blazer overflow. Oshawa could build full-size pickups moved in from Mexico and perhaps some Tahoe Yucon overflow. Fairfax could build the Envision. Lansing Delta could build a Buick CUV to slot between Envision and Enclave. Orion could be the electric car Center of Excellence when/if they introduce them. GM does not want to spend any money on their manufacturing infrastructure and is instead is pouring it in EVs (which is now a small market and will be until there is a robust EV fast charging infrastructure, wasting it on AVs, and trying to artificially prop up their stock price. This practice is what led to the demise of much of American industry in the 1970s. how much would all of that cost in real dollars and not fairyland money in the fantasy world of should’ve/could’ve/might’ve? the Malibu probably won’t die and I wouldn’t be surprised if the next Regal will be built at the same facility. No where have I seen where the regal is going a way. It won’t be built by Opel much longer. So moving it to US makes since. Also GM good actually create a very easy Fast Charge Setup at all of its dealers or specific ones. If they do this it would be the way to get people to buy them more. People won’t be worrying about where to charge them on trips. What about Spring Hill ? Acadia sales are falling faster than the Malibu. I can’t see how GM can justify making both the Blazer and Acadia. And its small factory with correspondingly high labour costs.